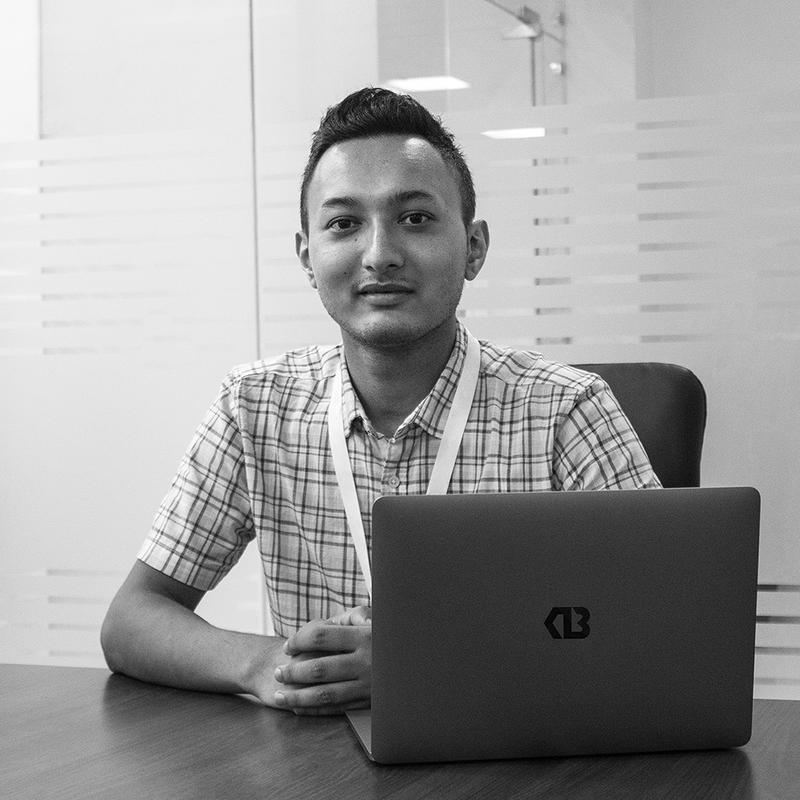 Khagendra Pradhan is a designer, developer and an engineer based in Gangtok, India. He loves the internet and is curious about technology. He loves playing badminton and he never backs down from a quiz. He has a creative eye when it comes to designing, user interface and typography. Khagendra cares about the environment as well as animal rights. He also keeps a calm and analytical mind with a happy-go-lucky attitude and research everything before diving into conclusion.